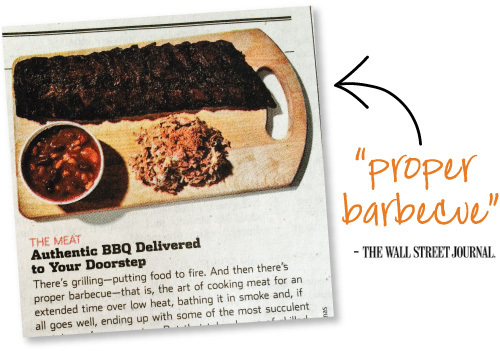 Our mail-order barbecue was featured in the Wall Street Journal over Memorial Day Weekend, and we’ve been busy shipping all over the country! Our thoughtful customers are stocking their own freezer, as well as sending barbecue to friends, to their vacation homes, for hostess gifts and family reunions, as a comforting sympathy gesture, and more. Click here to order or call Samantha in our office at 618-684-8902 during business hours. Please note that we ship food Monday through Thursday. 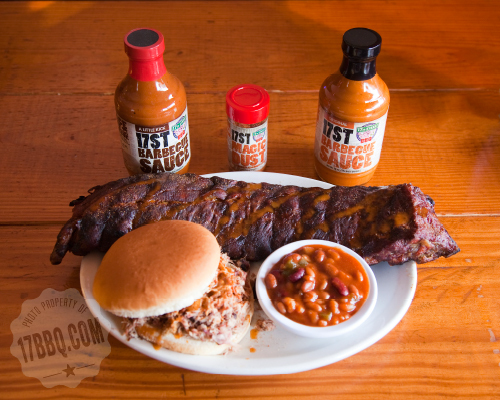 For special requests and Saturday delivery, please give us a call! Thanks again to the Wall Street Journal for featuring us!